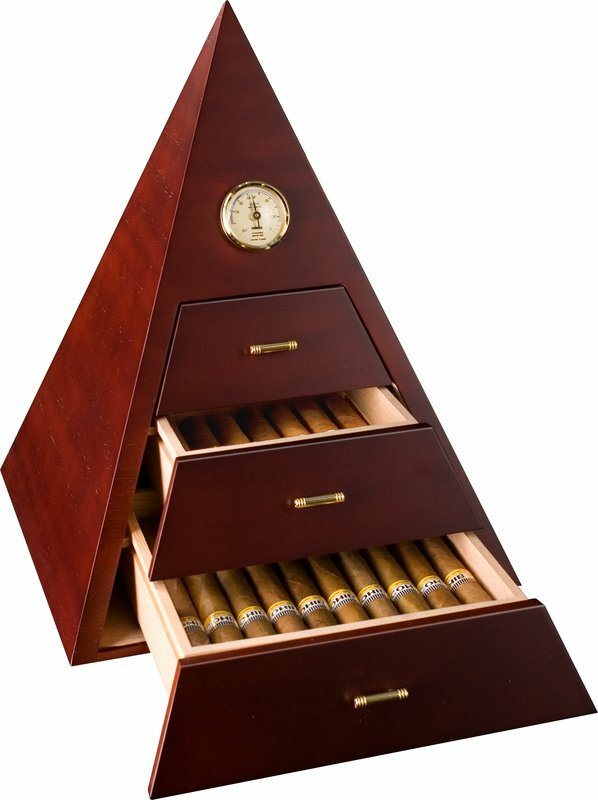 The humidor is beautiful and elegant. The hygrometer works perfectly. The delivery was quick. What else to say - five stars. Thank you so much and see you soon. The humidor looks very nice, hopefully my brother will think the same. 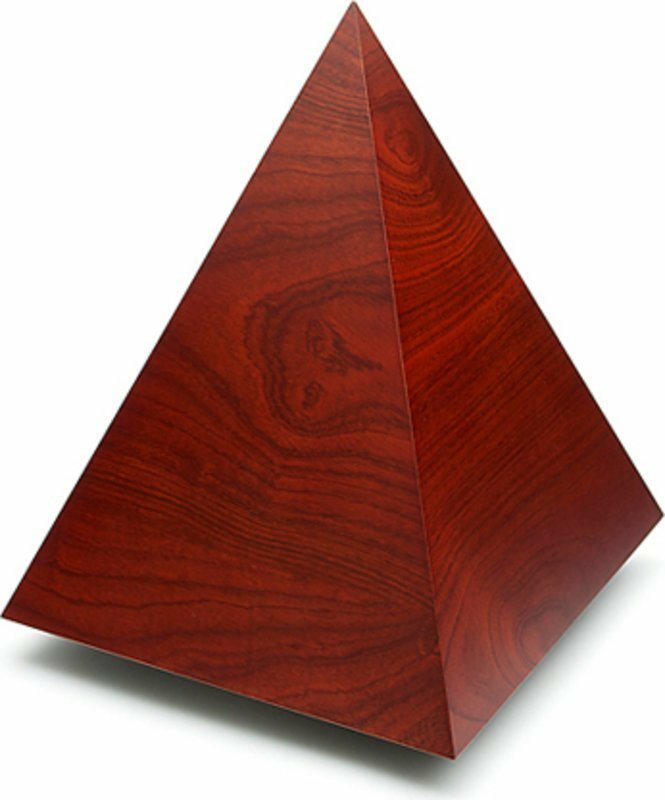 Great humidor, as described, the pyramid design won me over! The delivery was great, everything worked properly. That is how online shopping should be. The product is wonderful. The only problem I have is that it has reached a guide to the second drawer of the broken pyramid. 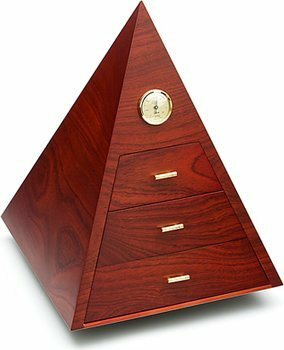 Could somehow get a guide to the second drawer that will put in the pyramid ?. Very nice with small capacity humidor. Still very happy with the quality of the product. 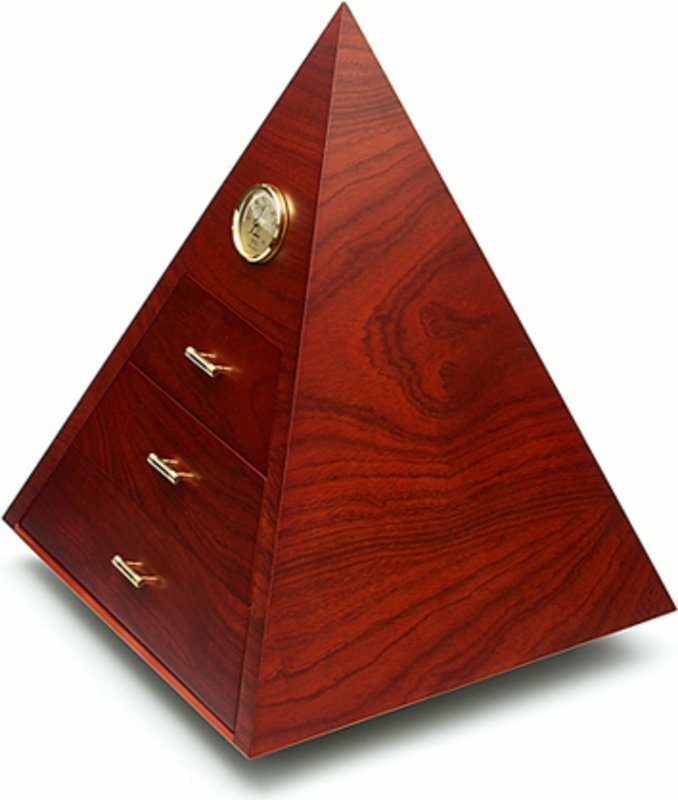 Great design and looks good, takes some time and extra humidifier to get the humidity to settle evenly in all drawers. Beautiful construction and workmanship. I'm very happy with it both as reliable "protection" for my cigars and as a work of art in my office. The vertical dividers tend to fit loosely and some of the tabs broke off. 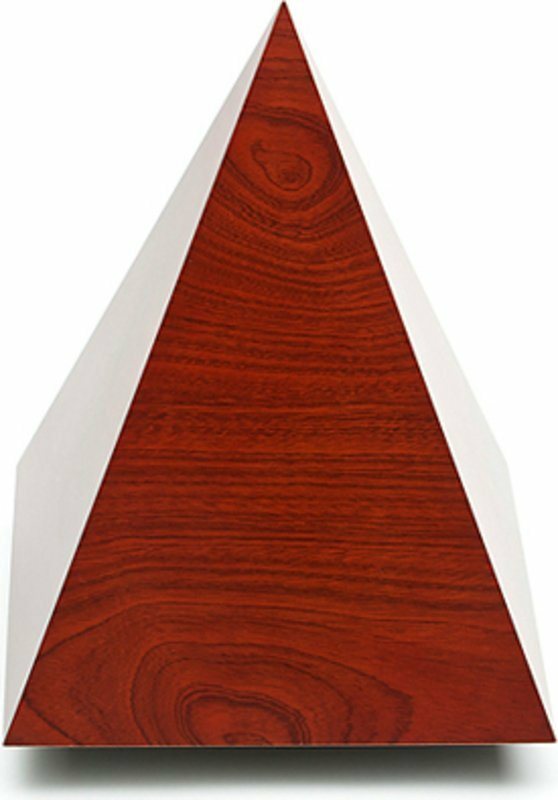 The humidification device sits on the bottom of the unit and tends to get pulled out when the bottom drawer is opened. Limited space for larger cigars which can't be stacked in the lower shelf. These are the only minor dislikes I have regarding this unit. 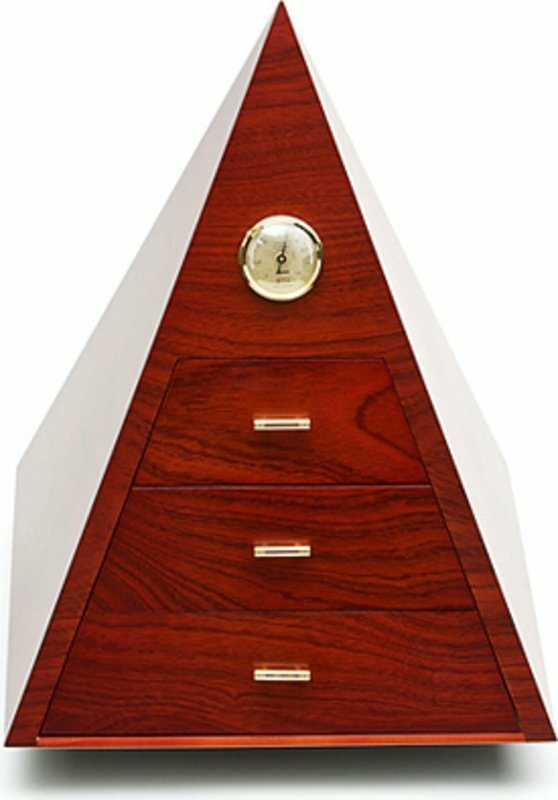 it is a piece of furniture, as well as a perfect humidor! Incredibly beautiful with a very unusual design. Super-happy.